Posts Who is Kim Krause? 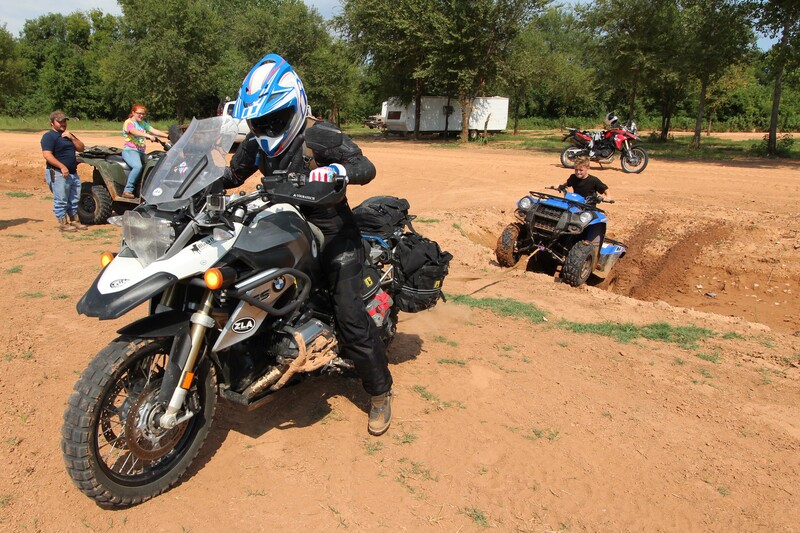 United States pick as finalist for women’s BMW World GS Trophy, 2016. The power is breathtaking. Her grip tightens as she nears the jump, her face a mask of sweat and determination. Grit chafes her brow beneath the helmet. Her mount balks at the approach and she is launched skyward. 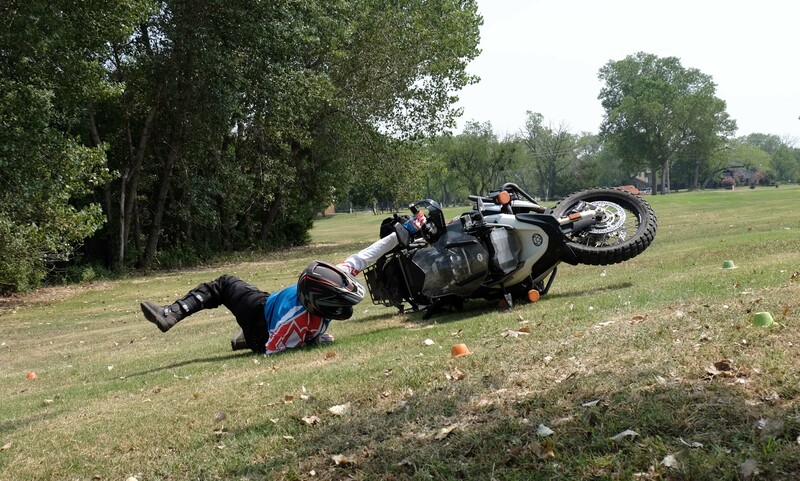 The ride ends suddenly, and she is slammed to the earth, the wind driven from her lungs. She waits for them to re-inflate…they always do, and it always hurts. When she was younger, she would panic, but having the breath knocked out of her has become an all-too-familiar event. Something tickles her face and she looks up. A strip of leather leads to Whisky Sour’s mouth. With her first breath, a mild expletive escapes her young lips. She could swear he was smiling. At 16 hands, he is a giant, but the beast stands waiting for the 12 year old girl’s instructions. 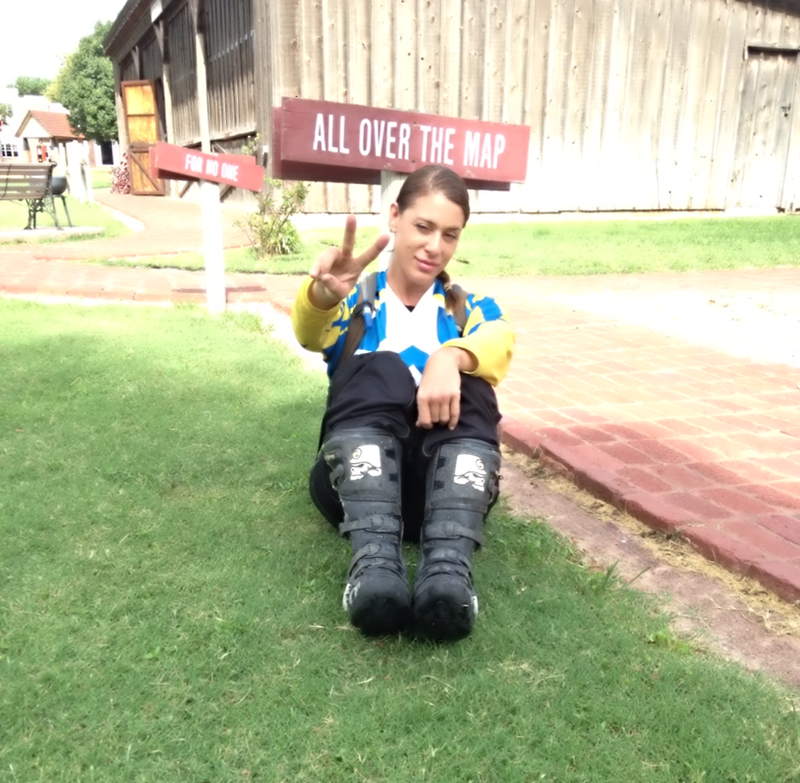 She was supposed to stay in the saddle…. Kim rode hunter jumpers. “Whisky Sour was a good horse, but he would sometimes refuse to jump. When he put on the brakes, I was outta there. At least I learned how to fall,” she says, laughing and flashing a smile. Kim Krause has taken plenty of knocks, but she always gets back up. As an adult, she still takes a few hits, thankful for the lessons of her youth. Last February she decided to make the saddle her home, at least for the foreseeable future. That saddle is now vinyl instead of leather and her mount has a lot more horsepower. 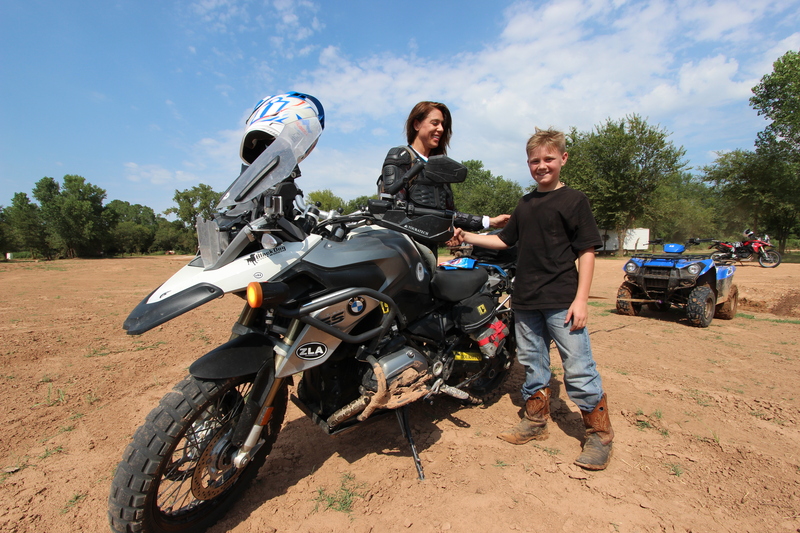 She is an adventure rider and the United States pick for the women’s team in the upcoming BMW GS Trophy. 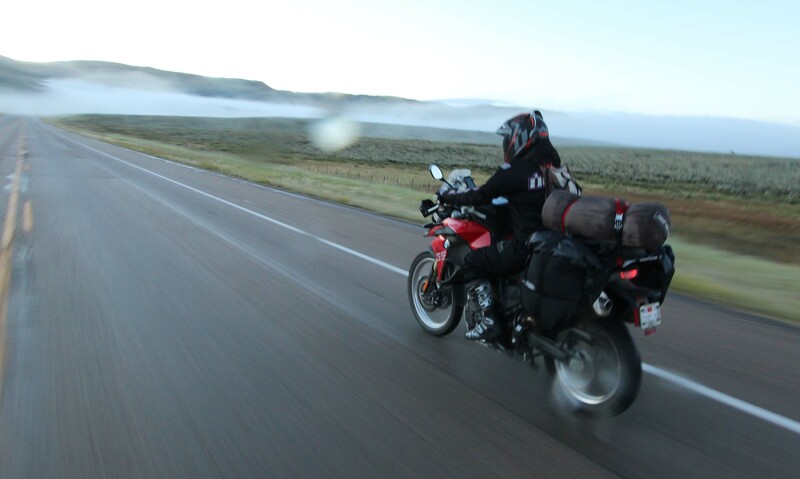 She upgraded to an F800 GS in 2012, but that bike was totaled when another motorcycle ran into her off road. Kim promptly replaced it with her red 2015 F 800 GS, the mount she currently rides cross country to her speaking engagements. 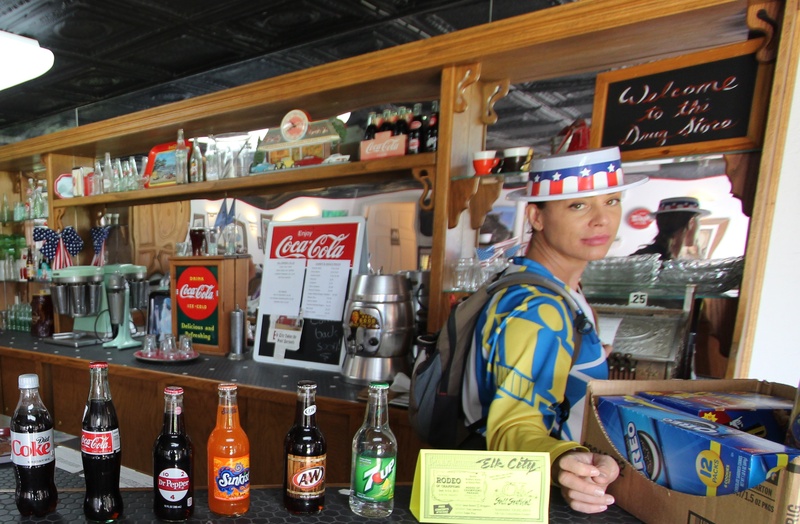 Born of her own childhood experiences as a victim, Kim’s passion runs deep. 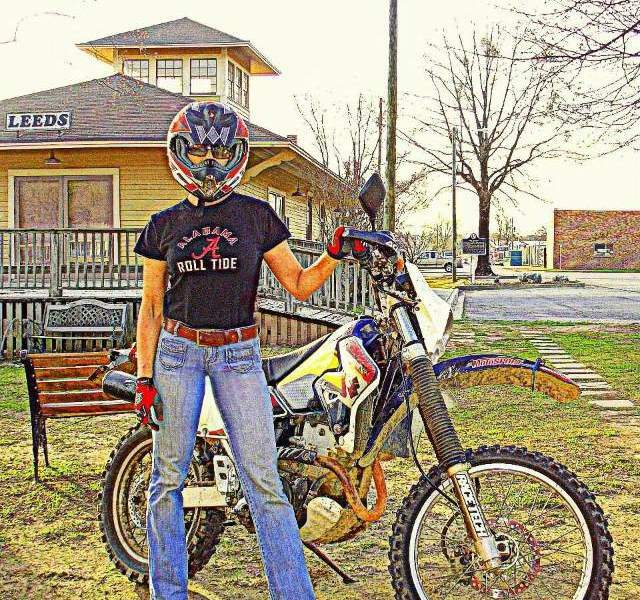 Her mission is to raise awareness for the evils of child trafficking and to encourage women to ride motorcycles beyond their pre-conceived boundaries. Kim’s nomadic lifestyle exposes her to new faces and new friends across the nation, and opens doors for her to educate her audience on the sad reality so many children face in a growing culture of exploitation. Kim became a teacher early in life, studying art in Florence, Italy before returning to the U.S. and earning a degree in Fine Arts from Long Island University. She has cultivated the seed of creativity in her students, first at the South Florida Art Center, then at Montessori Schools in Miami, Florida, before opening her own café/gallery, Colors of Art, where she taught from 1996-99. Kim touched on a career as an interior design assistant before moving to Tuscaloosa, Alabama where she taught from 2007-2013. Most recently she taught in California, and lived there until embracing the road last February. Her dream of riding and the nomadic lifestyle go hand in hand with her advocacy for stopping child trafficking and have led her to realize that motorcycles are still her therapy, her draw, her mode of transportation, and now, at least in a way, her home. 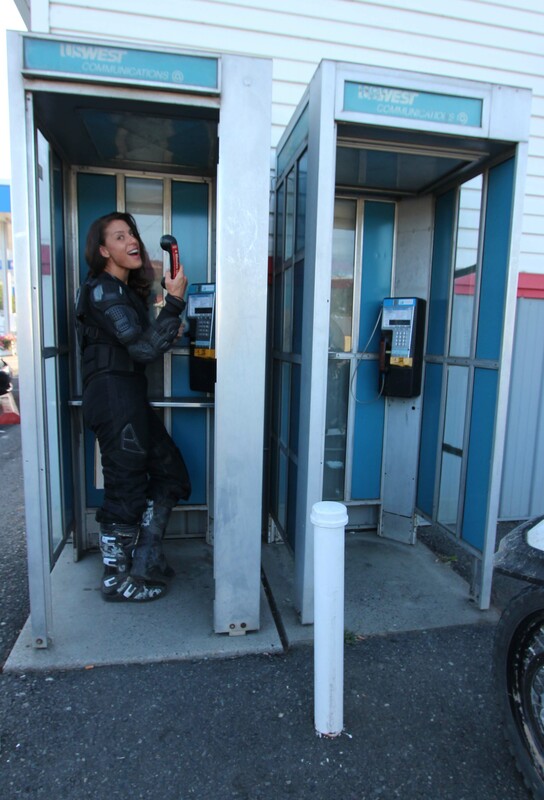 Kim is formulating a goal to address the shortage of safe houses for abused children, and because of the natural intrigue of a woman riding solo, motorcycles are a medium to help achieve that goal. Upon reflection, I think we have the answer. Kim is a wild card in many ways, an attribute which has brought many trials to accompany her successes. Tough when need be and at times letting words slip that might make a sailor raise an eyebrow, Kim also loves the Lord and credits Him with her blessings. Her faith is personal, but real. She has expressed numerous times how she wants to do the right thing and for the right reasons. She prays for wisdom, forgiveness and success, both for herself and for those she supports. And she strives to be a better person. Who can fault her for that? I heard her say recently, “We are all a book, a work in progress. And we are all on different chapters of our lives.” She has no time, and holds no malice for, those who only read a few lines before judging. Kim is a free spirit, preferring the open road to the confines of a classroom, yet she loves to teach and inspire others. She is a single woman navigating what has long been considered a man’s world. 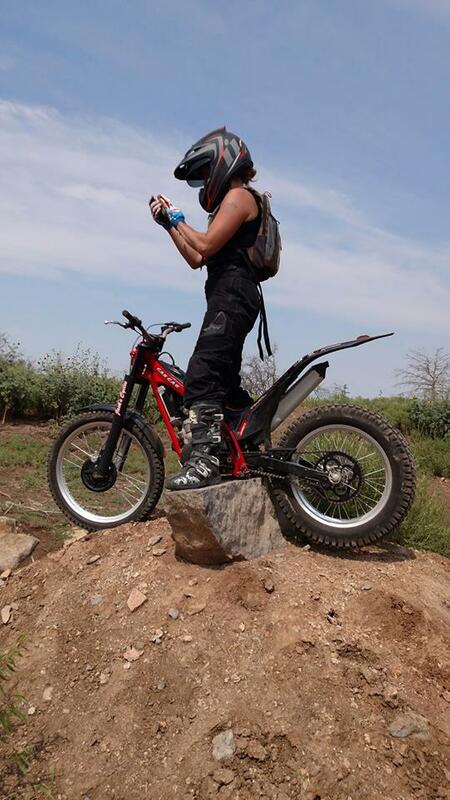 Her mere presence in the adventure riding community brings her praise and scorn, curiosity, intrigue and jealousy. Her skills, her motives and even her sanity have at times been questioned by those who would scrutinize her involvement. But those who know her well have an inkling of why she was chosen. Kim draws a crowd. 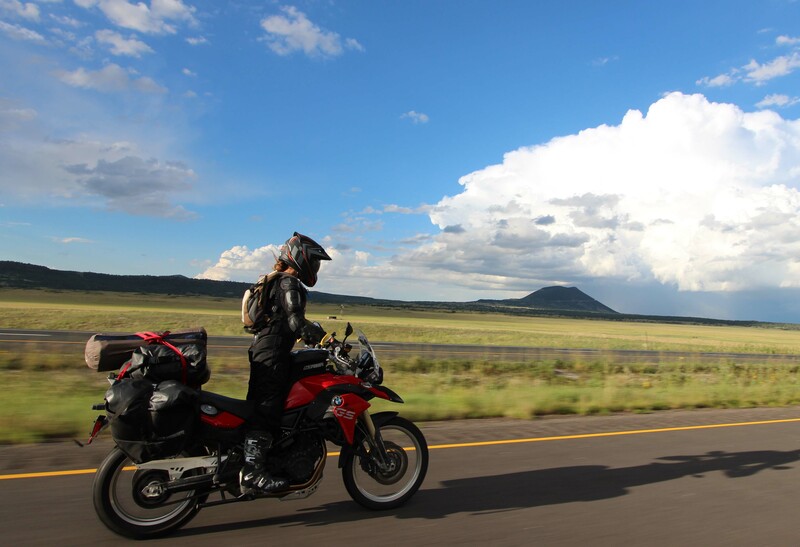 She attracts women who want to be like her, riders of both sexes who seek counsel on two-wheeled travel, sponsors who want her to promote their wares and who too want to contribute to the culture, and even would-be suitors. It is a lot of pressure, but she manages it well enough. In the end, she just wants to ride, and to “be the change” in the lives of those who need a bigger voice.